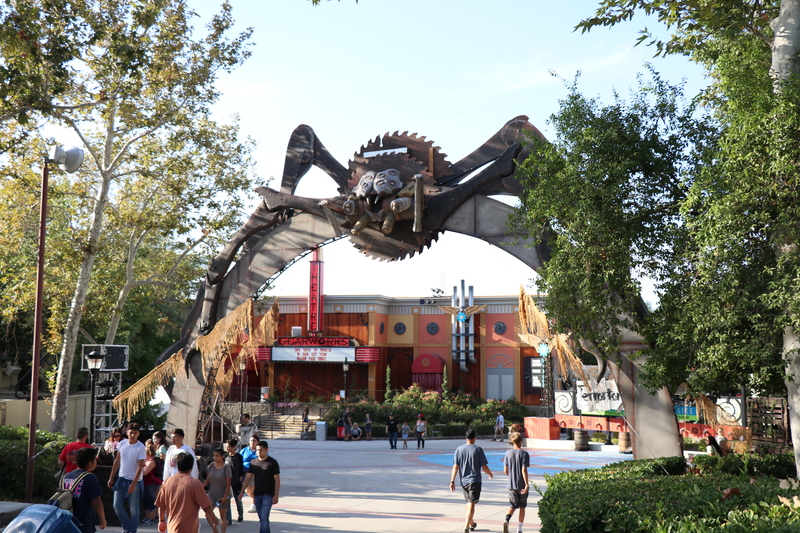 Opening Night of Fright Fest at Six Flags Magic Mountain! 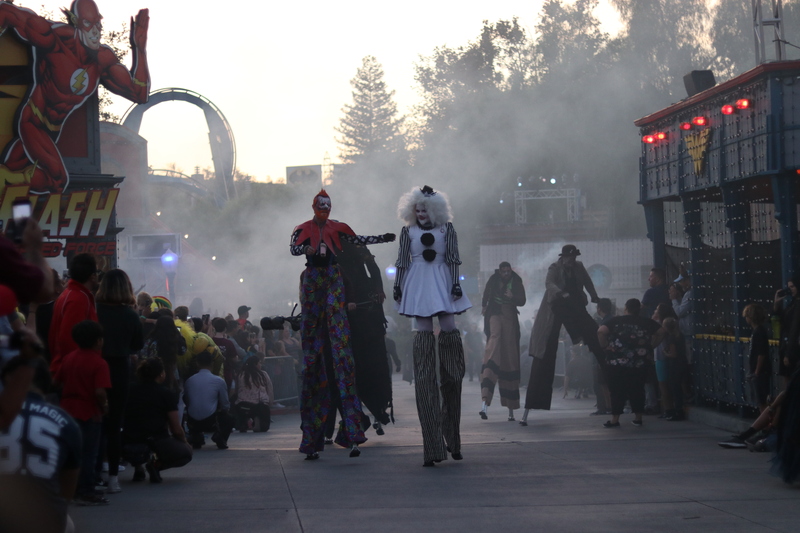 We were lucky enough to be invited to the opening night of Six Flags Magic Mountains Fright Fest! 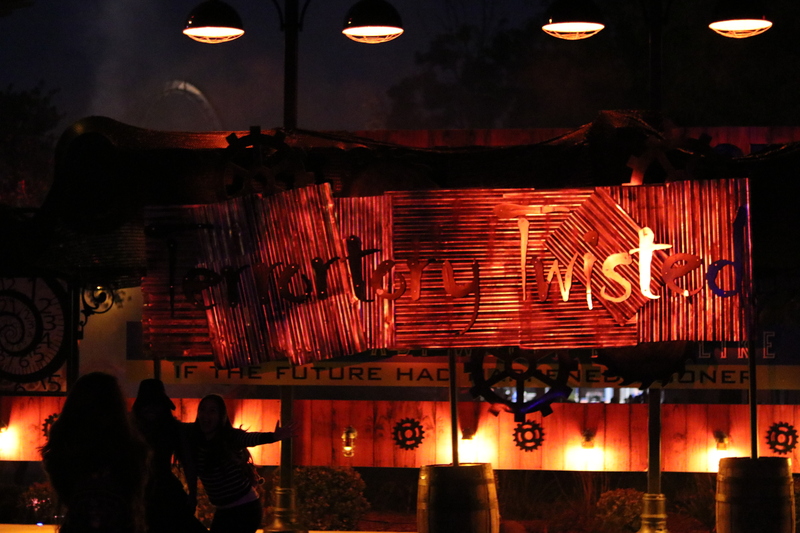 This year, the event is bigger than ever before! 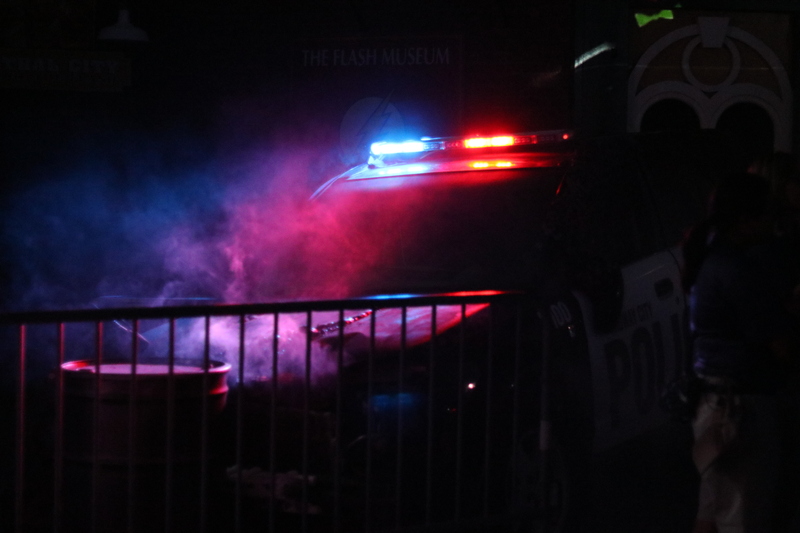 There was so much to see and do and I felt as though I was constantly taking pictures all night. 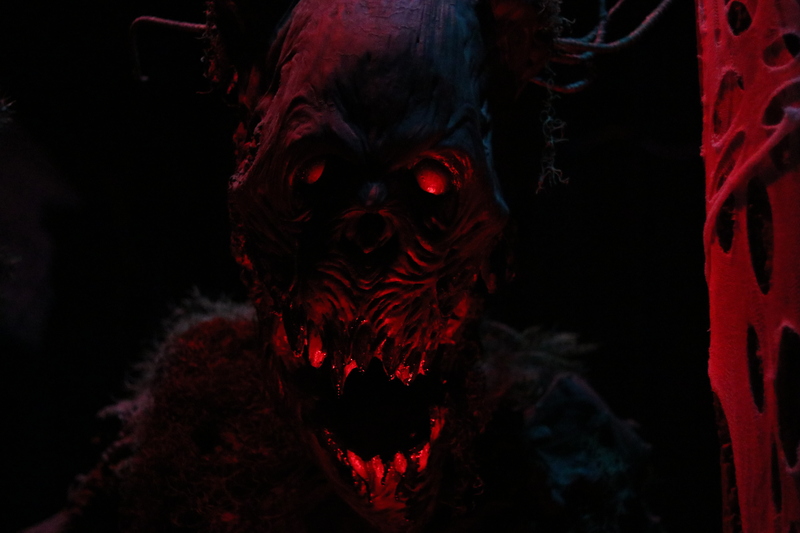 Plenty of beautifully terrifying environments and characters for multiple posts! 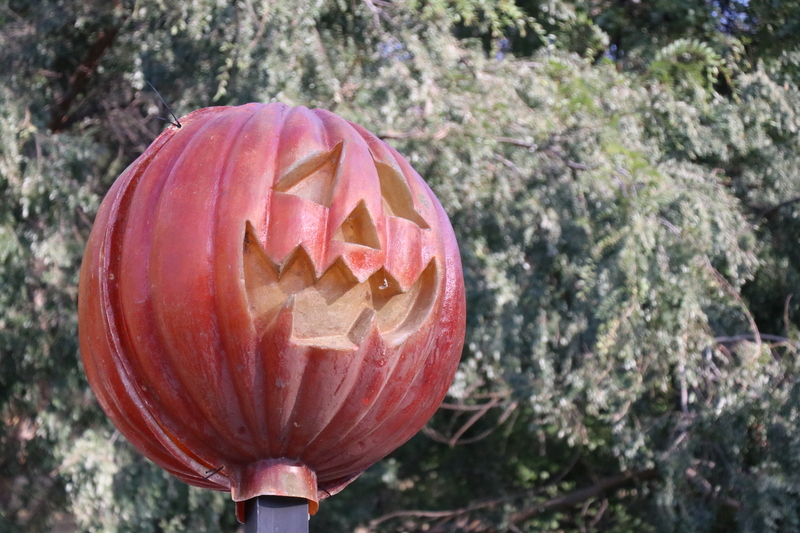 With that being said, we will be having another post where we talk about our experiences in the park and that will have even more pictures! 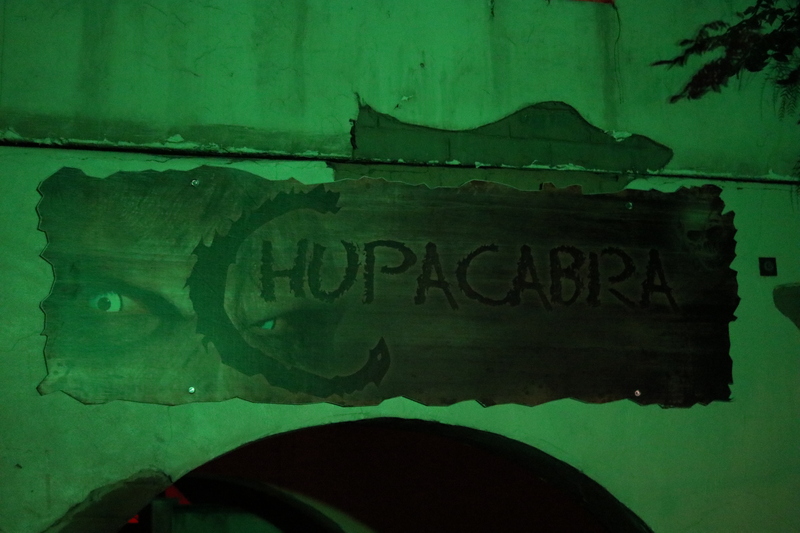 Also pictures that I did not include in this Visit in Pictures post. 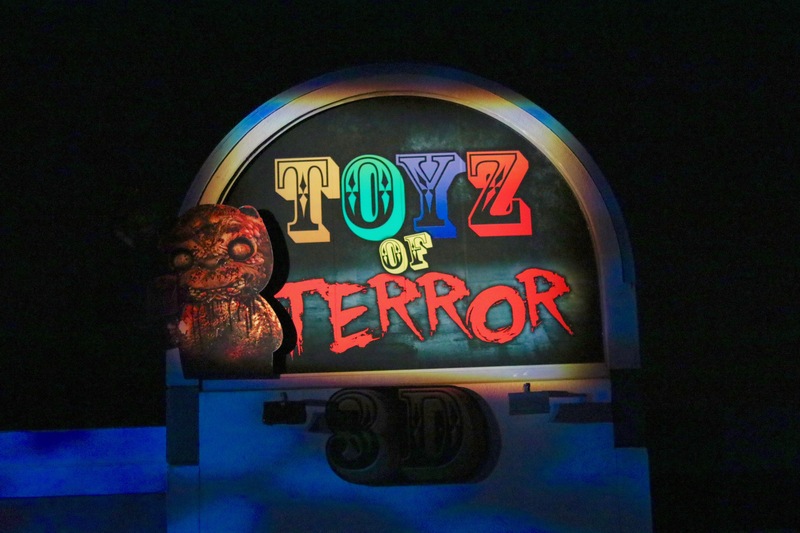 On top of that, make sure to keep a look out for our episode (for our podcast) where we talk in depth on our experiences, food, drinks, scares, themes and so much more! 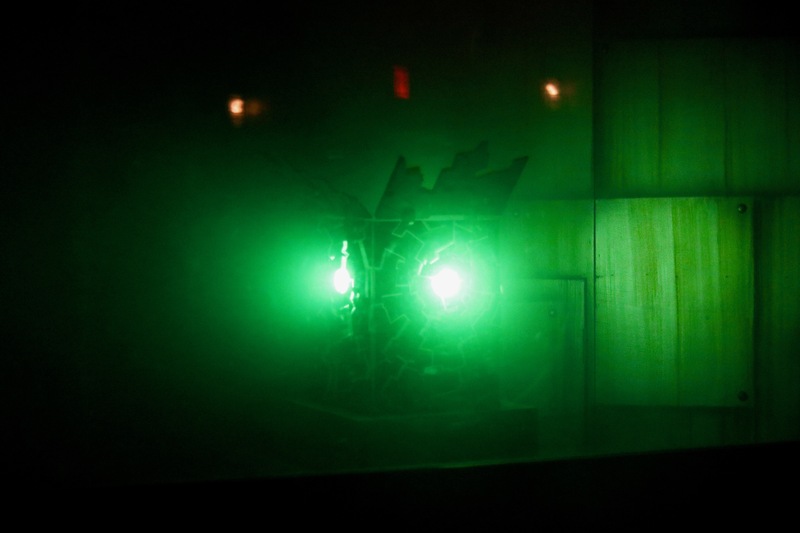 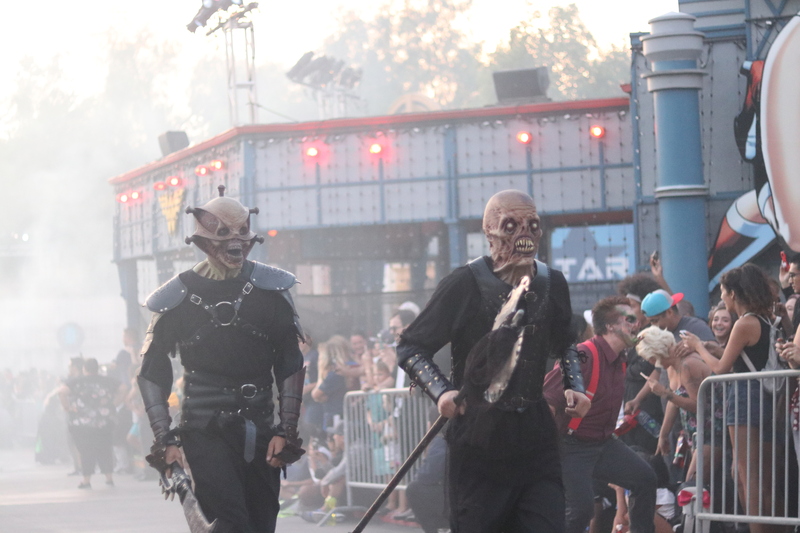 But for now, lets tide you over with some amazing photos from this years event! 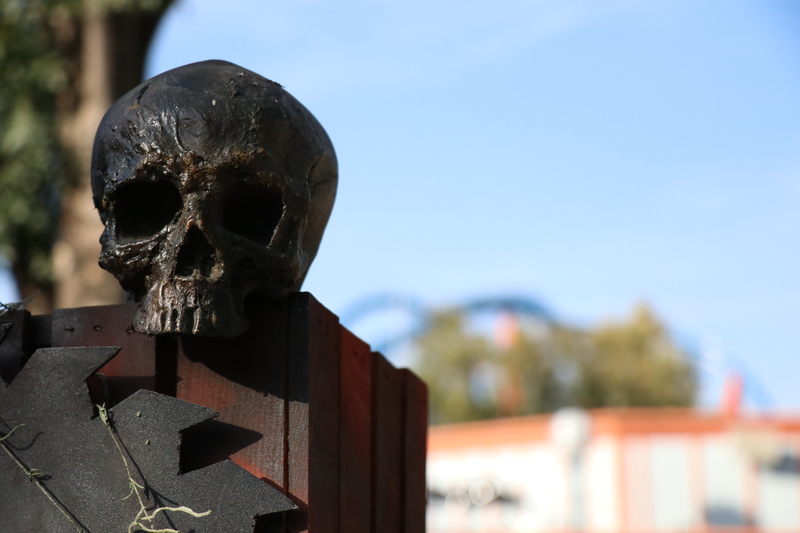 Here are some photos of the decor for the scare zones. 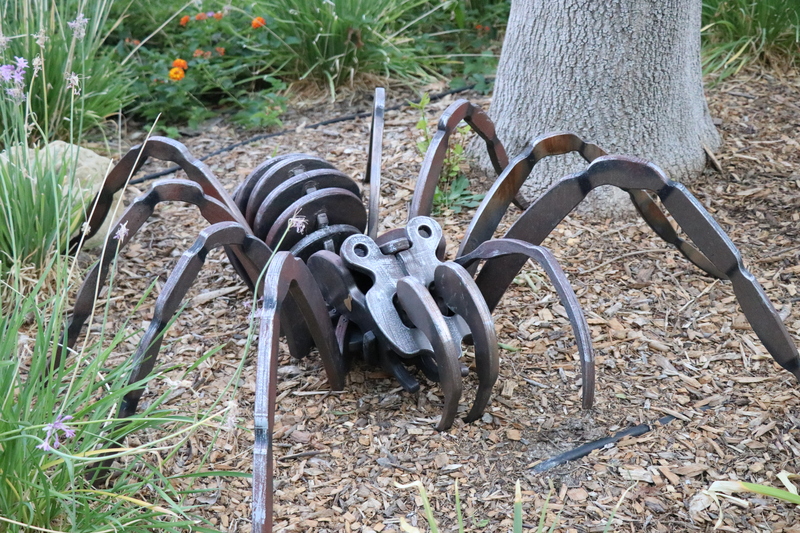 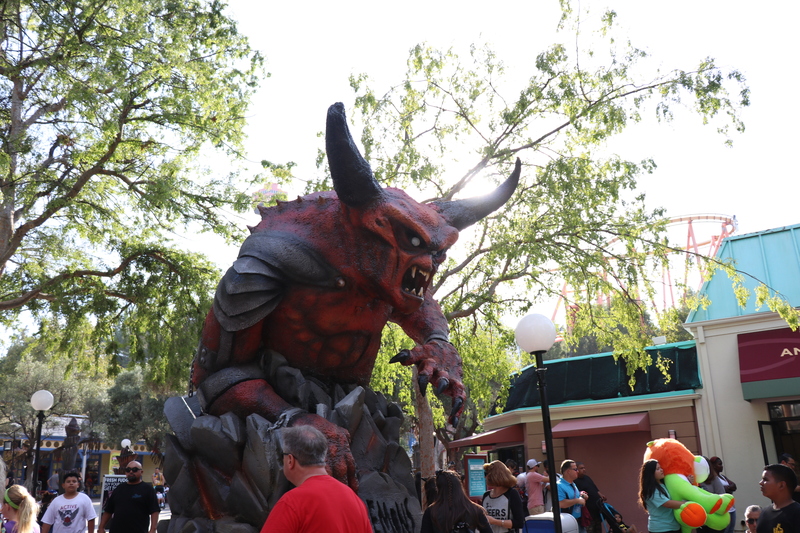 While we ate, we were stalked by some of the parks incredible monsters! 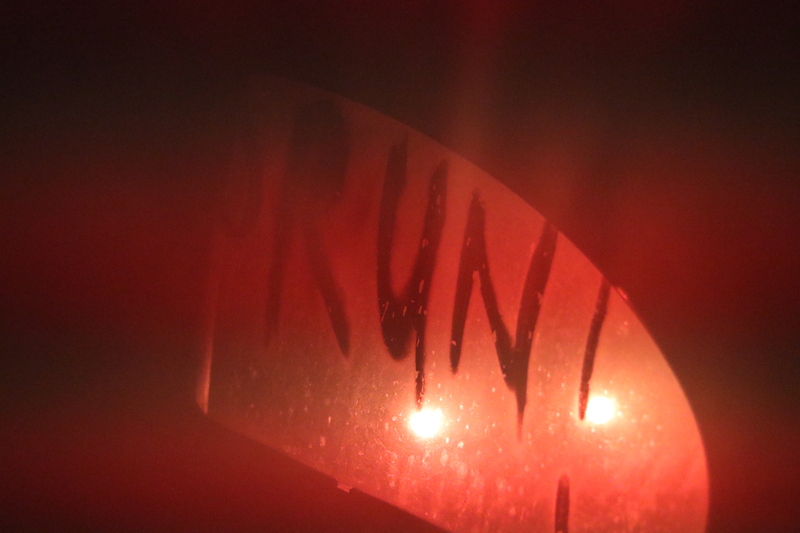 This is called THE SURGE! 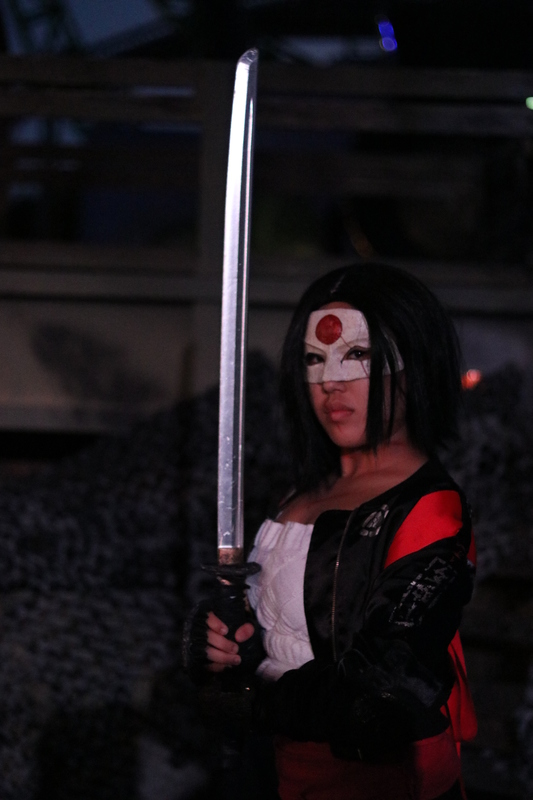 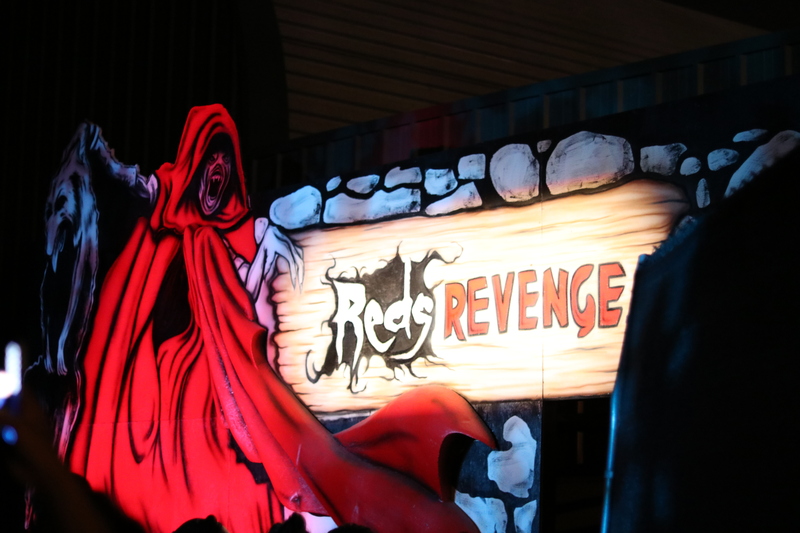 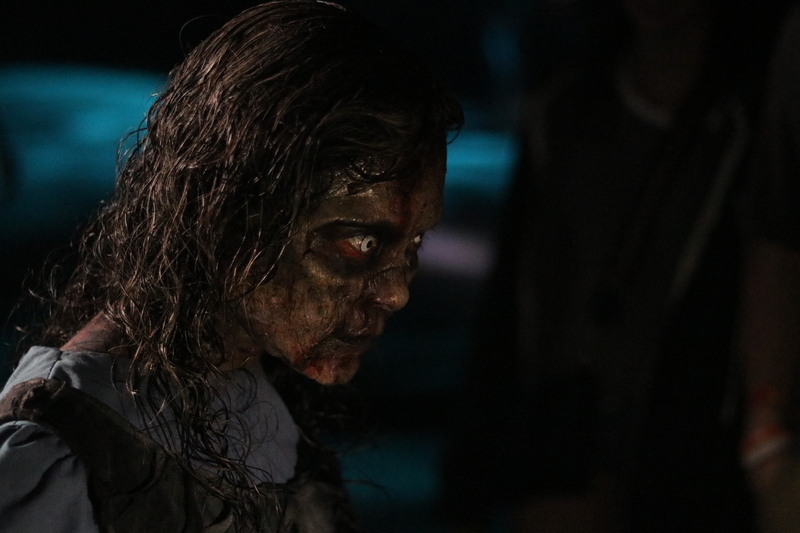 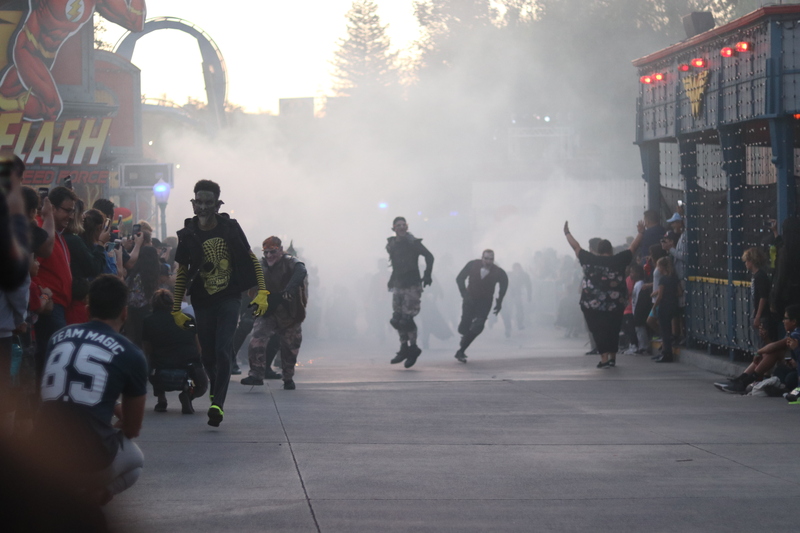 This is how the monsters enter the park every night of fright fest. 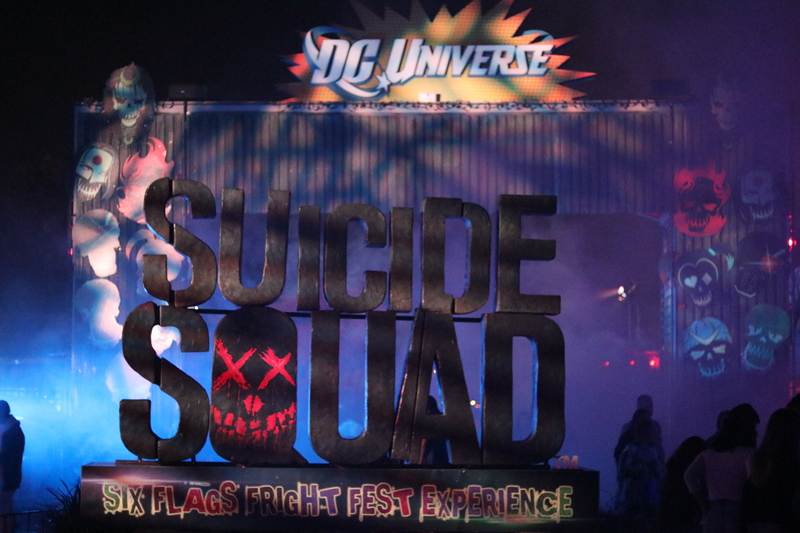 The Suicide Squad Experience in the DC Universe! 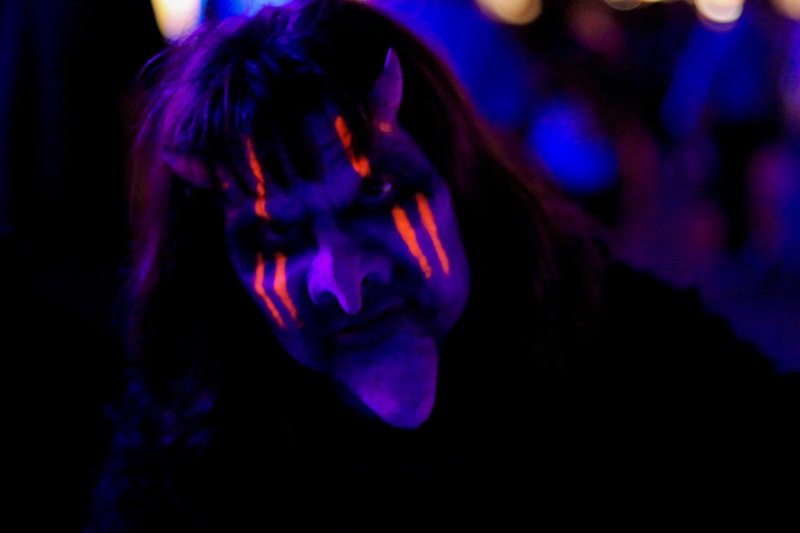 Like I had said at the top, this really is only a handful of photos that we took that night! 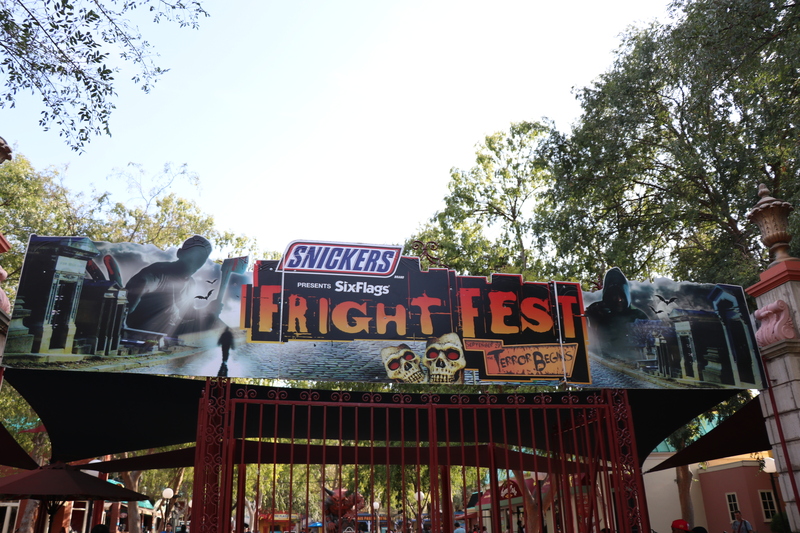 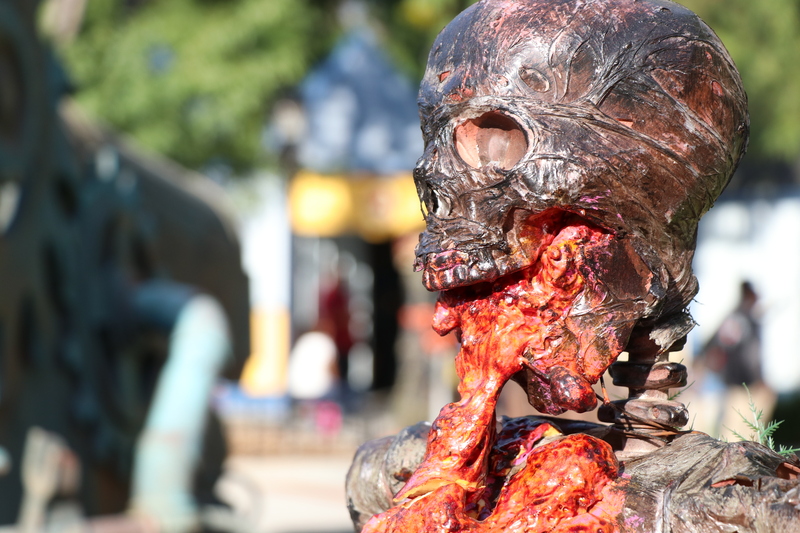 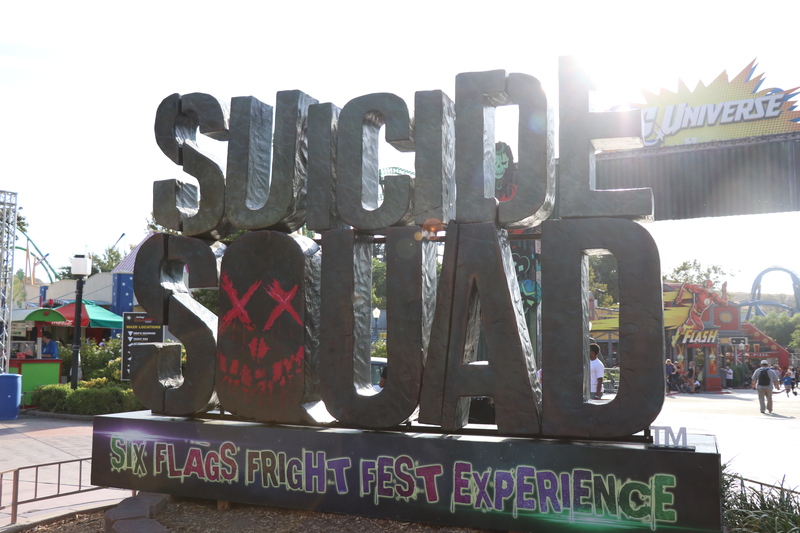 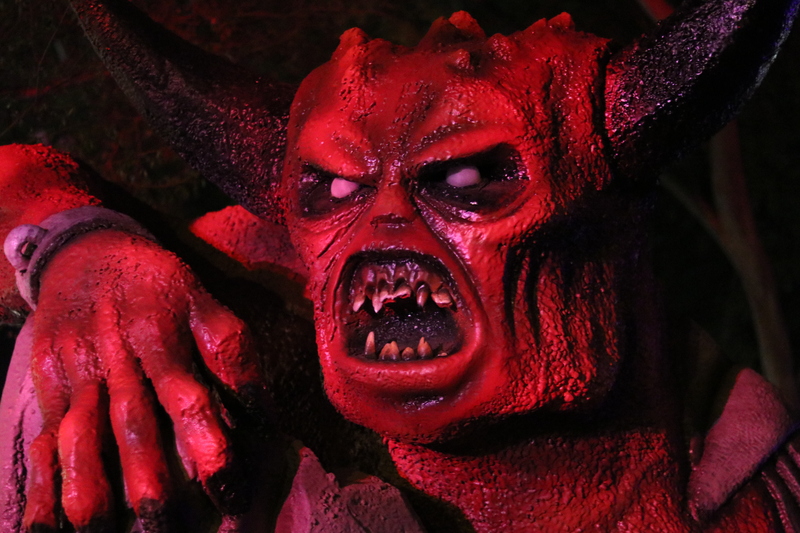 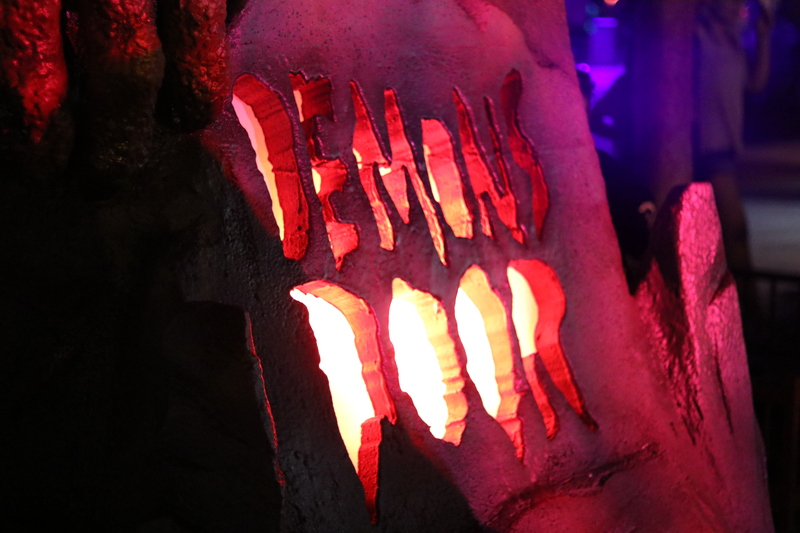 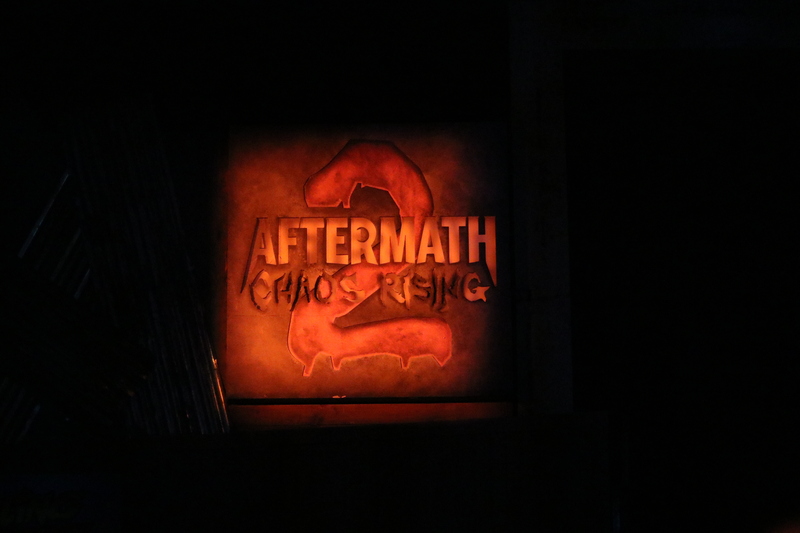 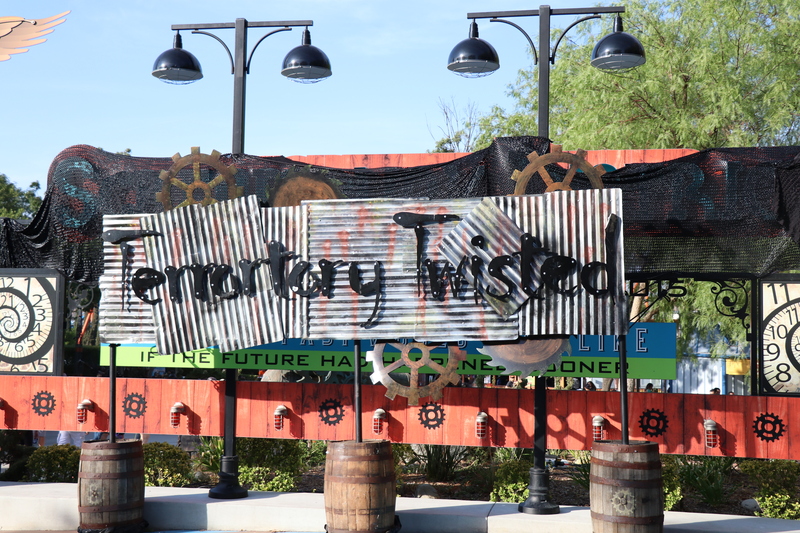 Keep an eye out for our FULL REVIEW of Fright Fest at Six Flags Magic Mountain! 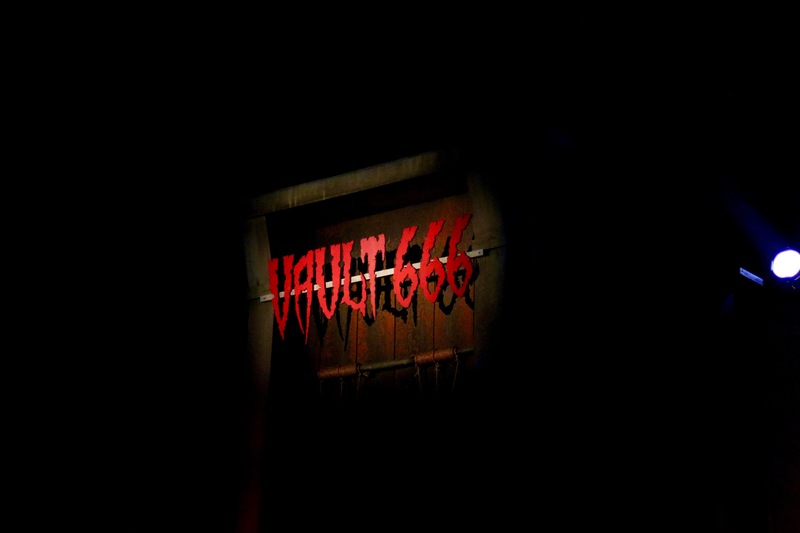 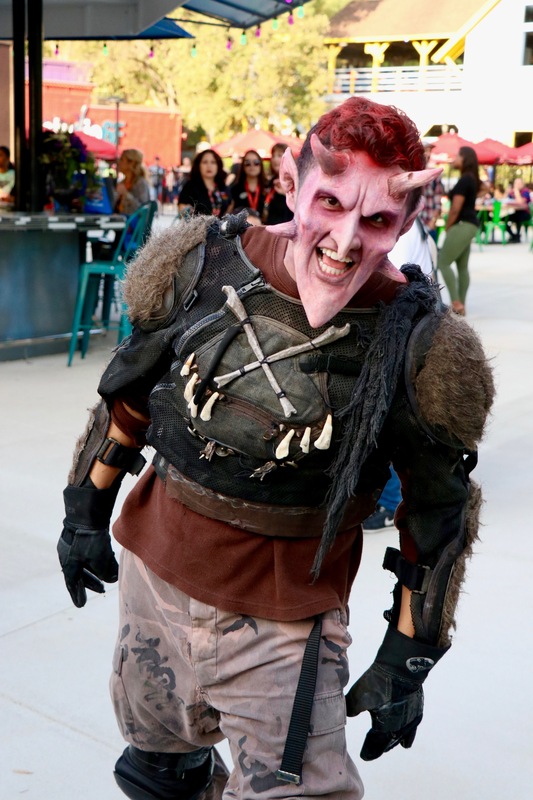 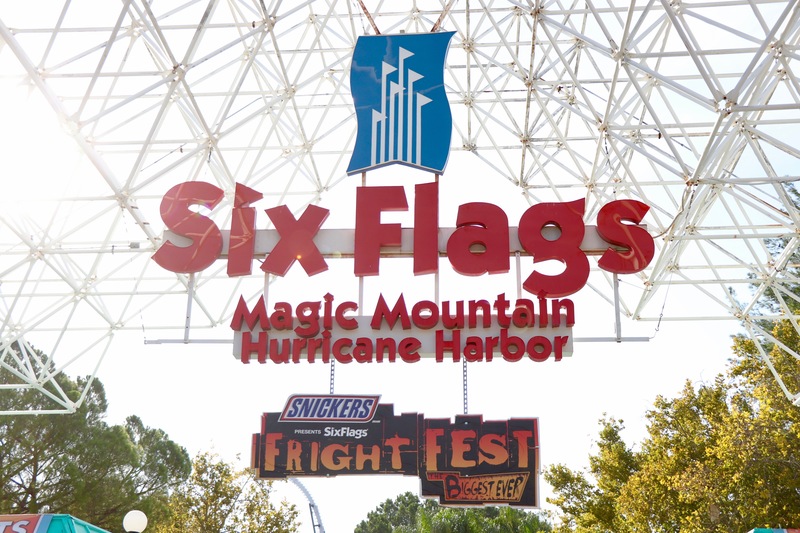 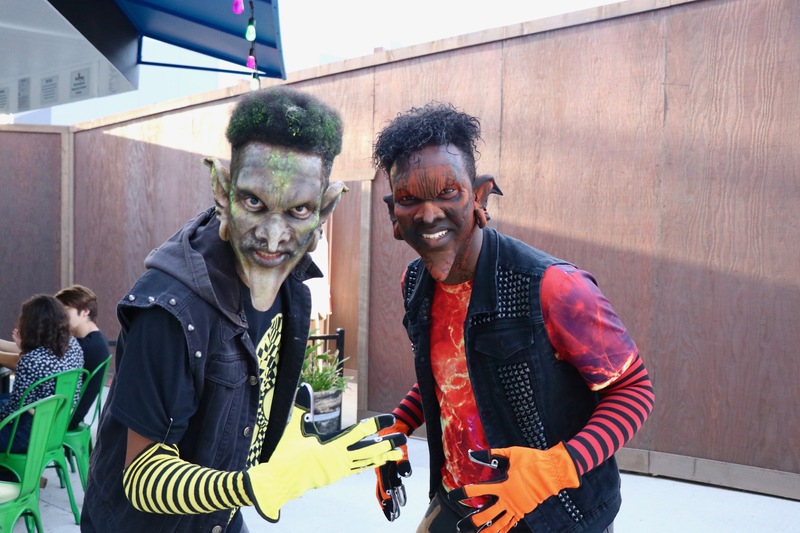 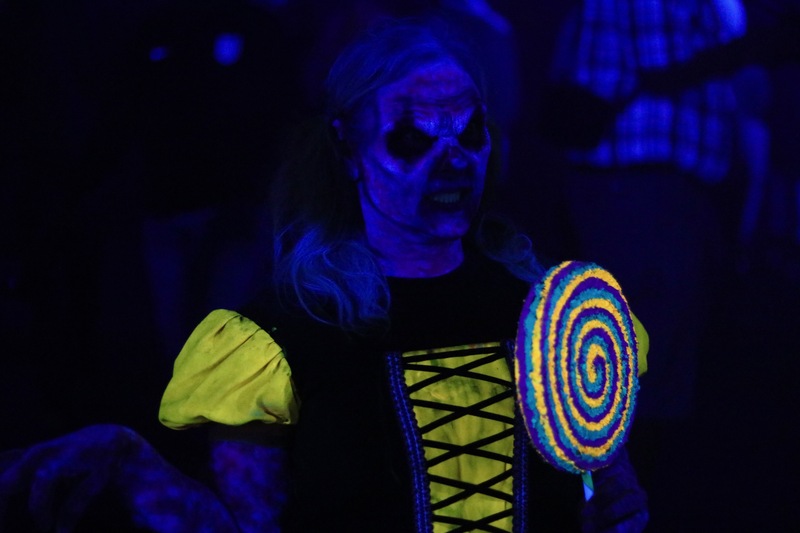 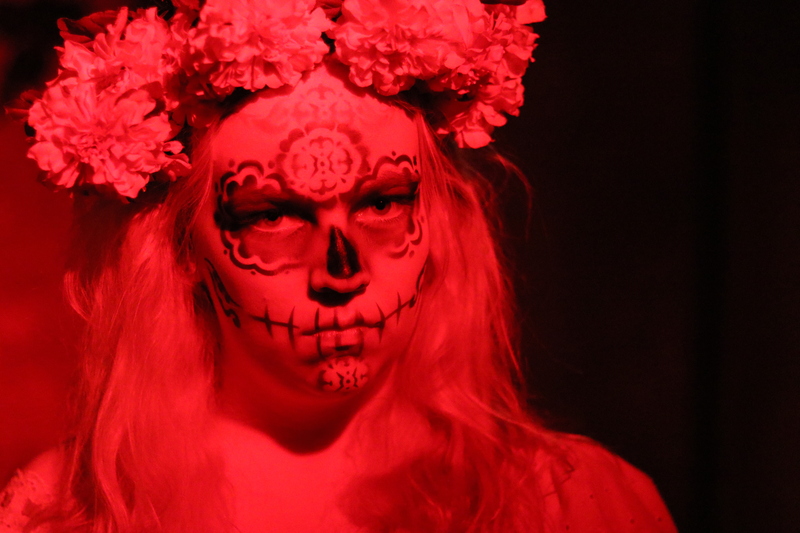 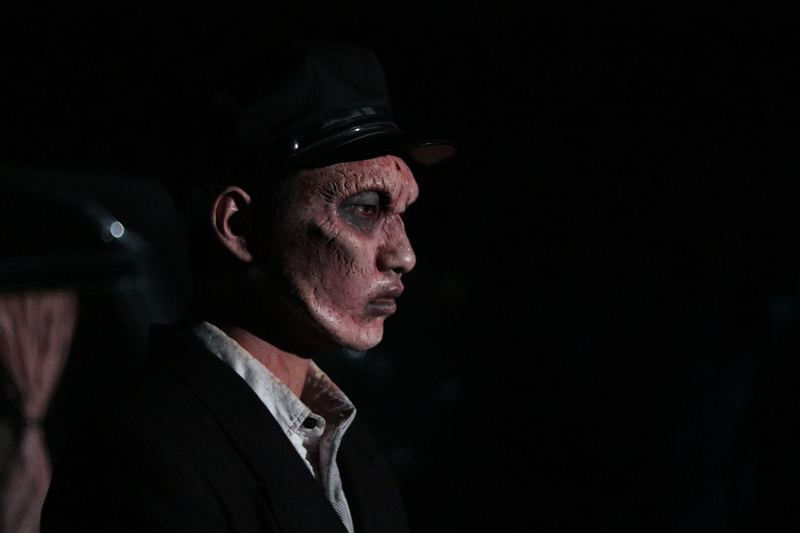 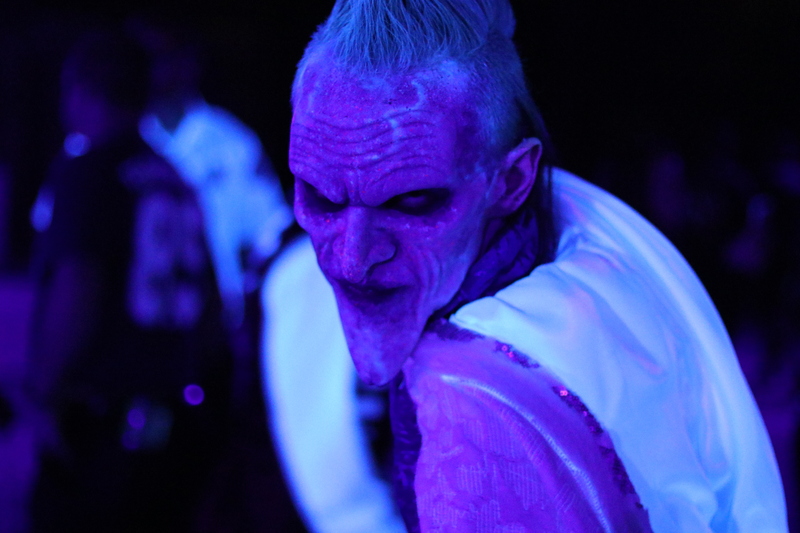 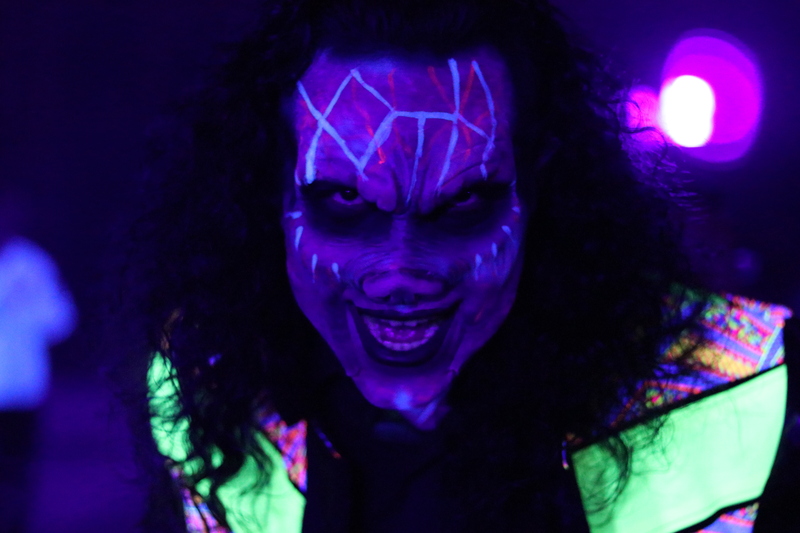 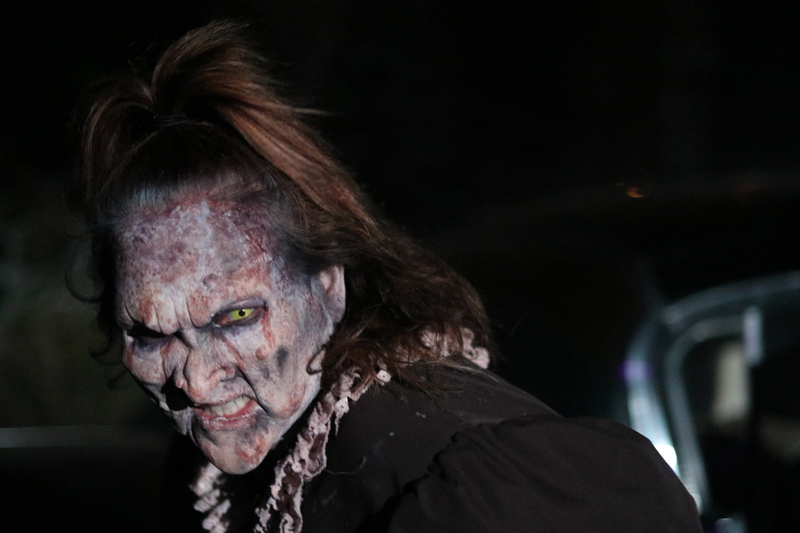 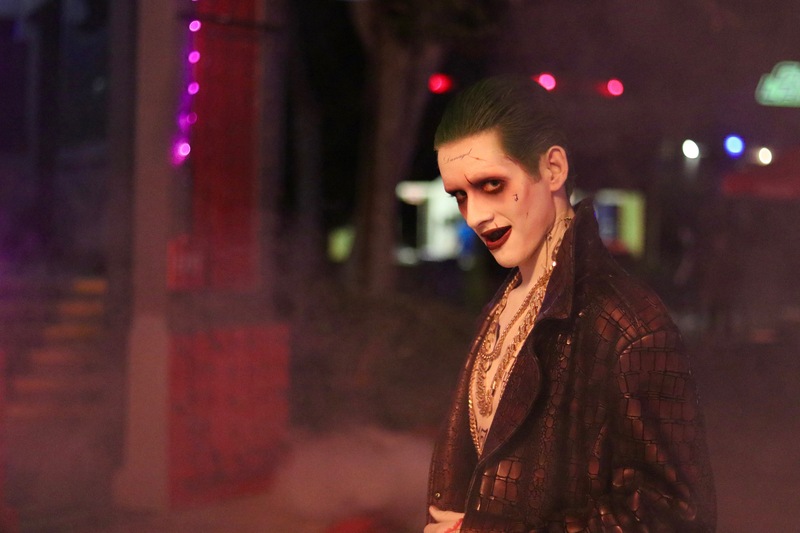 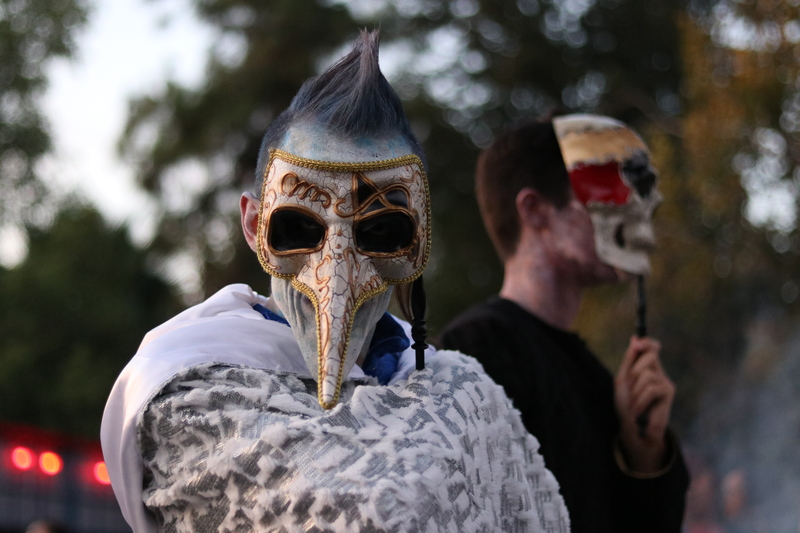 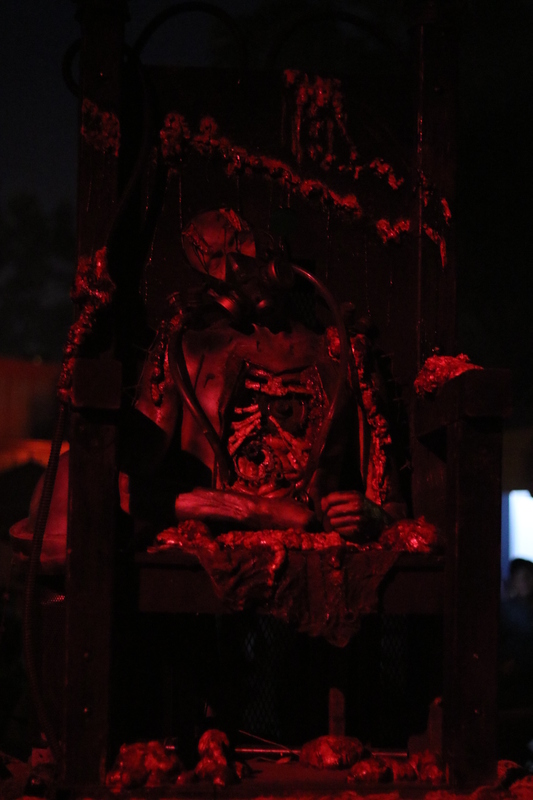 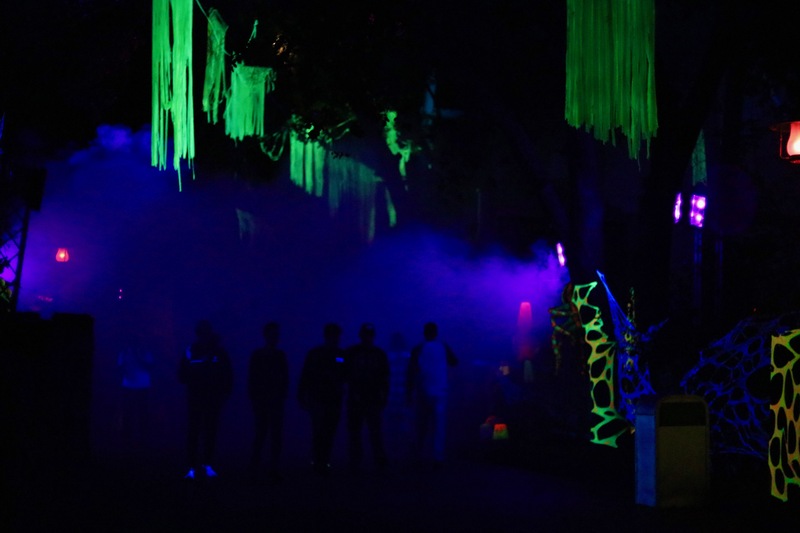 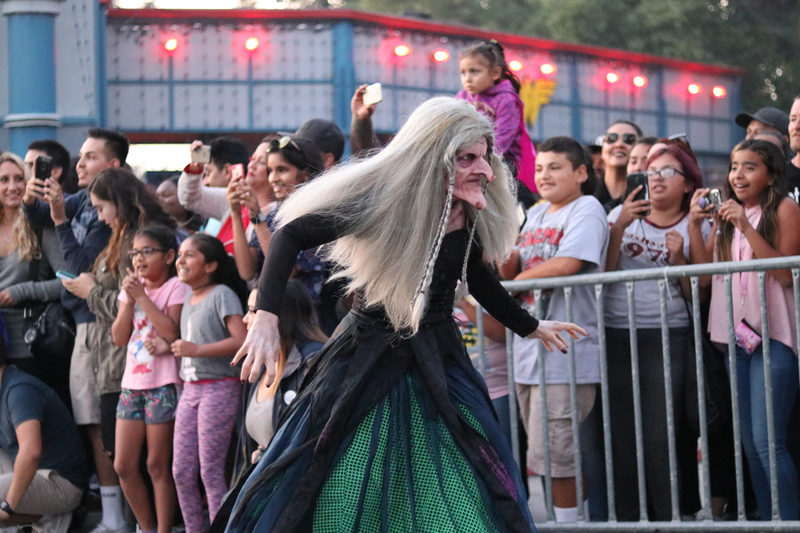 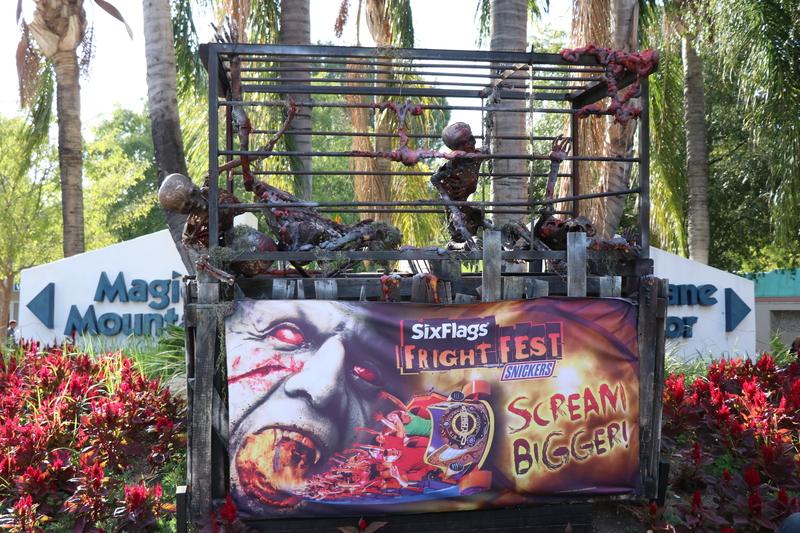 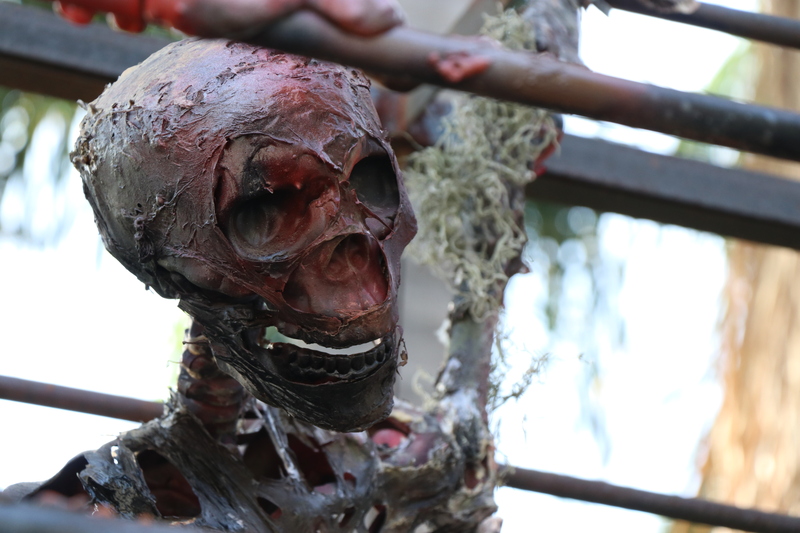 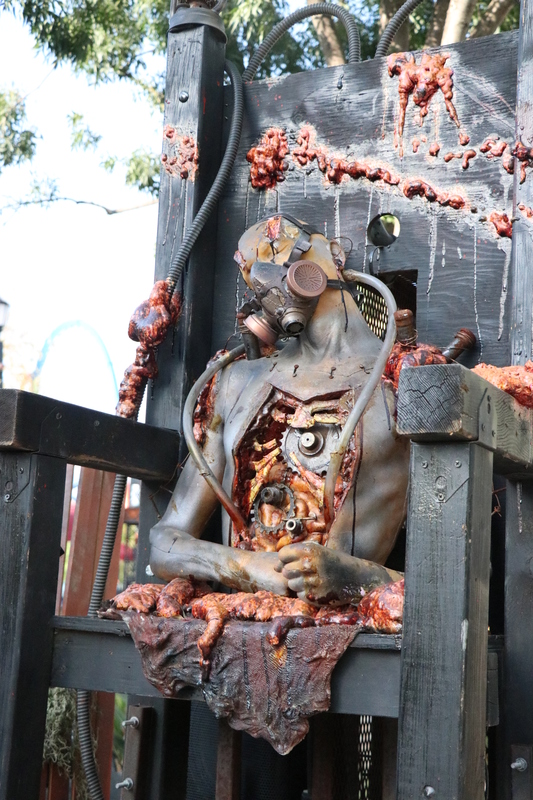 If these photos have enticed you enough, click here ( SIX FLAGS MAGIC MOUNTAIN ) to find out how you can purchase tickets to this years Fright Fest!